If you’re after some lean protein with serious flavour and minimal prep time, this recipe is for you. Enjoy! In a small bowl or measuring cup, whisk together all ingredients except lemon slices and fish. 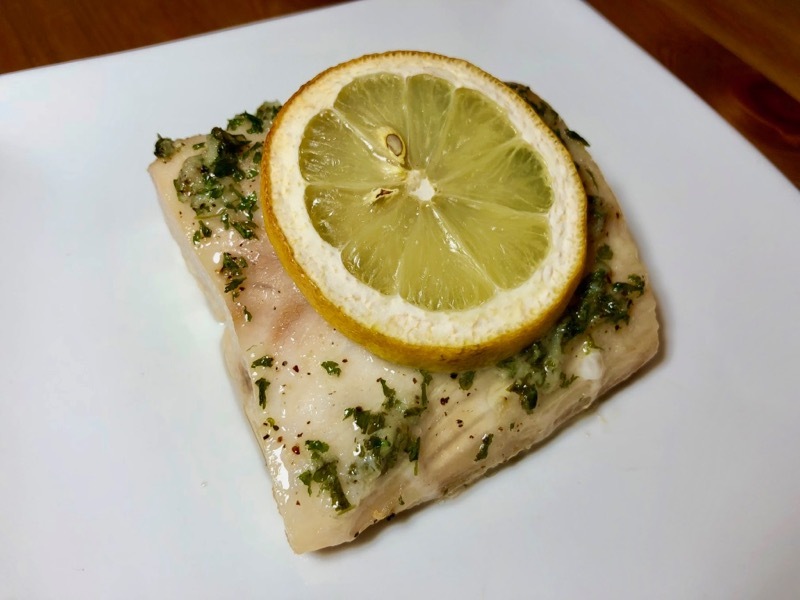 Place fish in a single layer in a baking dish. Pour over oil mixture and top each filet with a lemon slice. Bake until internal temperature reaches 55C (approximately 20 minutes).